Dr Cath Rees said: “In our paper we show when blood samples from skin test negative cattle were tested for M. bovis cells, all the samples proved negative. However using a 2ml blood sample, viable Mycobacterium tuberculosis complex bacteria (MTC) were detected in 66 per cent of samples from skin test positive animals. 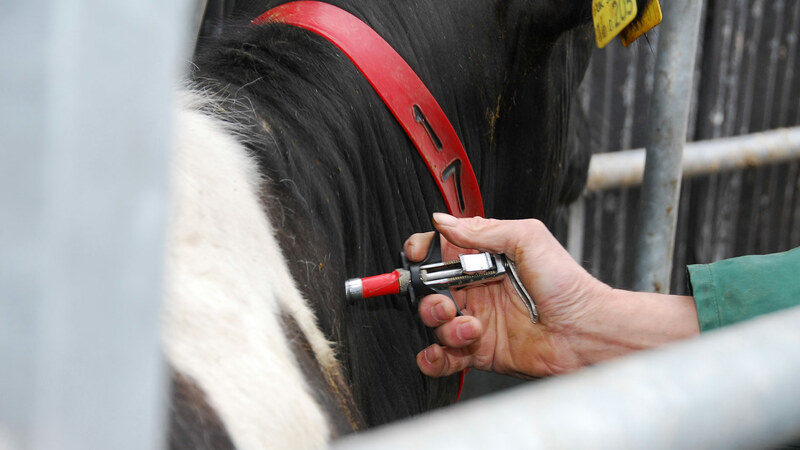 “When the carcasses were inspected, it was found the highest number of bacteria were detected in the animals with visible TB lesions (VL) and 85 per cent of these VL animals were M. bovis positive. The test delivers results within 48 hours, and the group has patented an improved version of the method which delivers results in six hours, proved to be even more sensitive. The current skin test is thought to be only 90 per cent sensitive. Early results indicate M. bovis can be detected before the animal becomes positive to the skin test.